Discussion in 'Music Corner' started by George P, Jun 27, 2013. It's great and you won't have a lot of overlap. It's mostly classical period and earlier. Most of it is baroque and earlier. I already owned a few of the discs, but for at least half of the box, I had no discs for the composer. Did you find it at a good price? The monumental Scott Ross recordings of the 555 sonatas! I had got the original box 20 years ago. Would you recommend this performance or was SACD your main reason for buying this one? 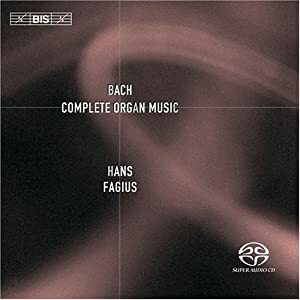 I find it very difficult to listen to solo organ, but I'm always interested in expanding my listening repertoire. $76.00 including shipping and tax at amazon marketplace for a new Box and worth every penny imo ...I'm a Guitarist but if I could choose any other instrument to play it would be harpsichord I just luv that sound and Scott Ross (R.I.P) was the best imo. 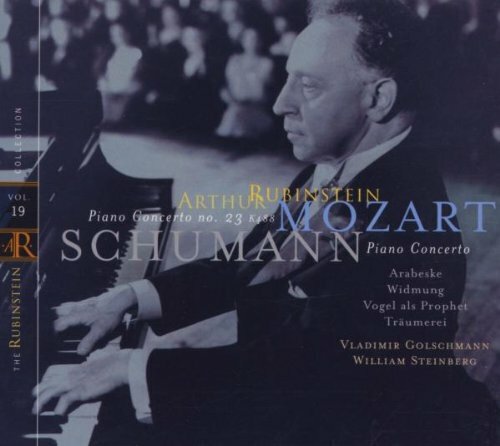 The best Schumann PC by Rubinstein and one of the best ever by anyone, IMO. The first movement of the 40th symphony here is too slow for me, but the rest of the set is wonderful. Listening to symphonies 40, 32 and 38 this morning. Great George! This Mozart PC 23 is so juicy. A Great CD in any case not only because of the Schumann and Mozart ctin but also due to these Schumann piano pieces that Rubinstein favored and played all over the world all his life. Third, actually. And yes, very happy. 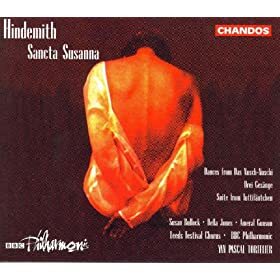 With such a incredibly prolific composer, it's amazing that so little (not just in percentage, but number) remains known of Hindemith's work to the general public with public performances of his output restricted to a handful of the same tried and trust works, because there's just so much great and varied music sorely awaiting discovery from one of the most important composers of the 20th century. This is a really gripping and beautiful work, full of excitement and emotion and I can't believe I didn't even know about it until this morning. 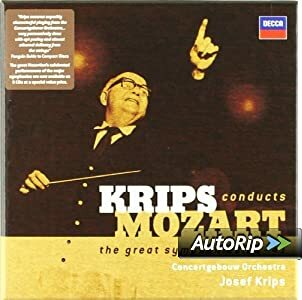 If this piece is any indication as to the quality of the music and performances on the rest of the disc, this recording comes highly recommended. A very good price. Cheapest now is over $100. Do you listen to transcriptions of Scarlatti for guitar? I have quite a few. Mostly performed as duets, but I treasure an OOP disc by Narciso Yepes. I also have Eliot Fisk's great SACD. And last night I found a disc of transcriptions for the harp, which I ordered. Are you that anxious to get to thread 49? 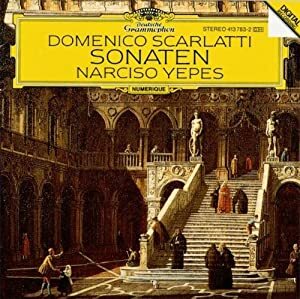 Hey - the Yepes Scarlatti disc is still available via Amazon! Super fun to listen to...if done well brass can live with strings! I have a couple of other discs by Fernandez, but not that. I have duet arrangements of Scarlatti sonatas on discs by the Assad Brothers, Presti and Lagoya Grey and Pearl and maybe one other pair. Plus a few more by individual guitarists on Baroque transcription discs. The Yepes is the only guitar disc I have devoted entirely to Scarlatti. Am starting a new thread now, as we are out of space in this one. Ok, let's continue this here.